We have entered The Age of Obscurity. Wow, there’s an absolutely inconceivable amount of music out there. The barriers to entry have never been lower. 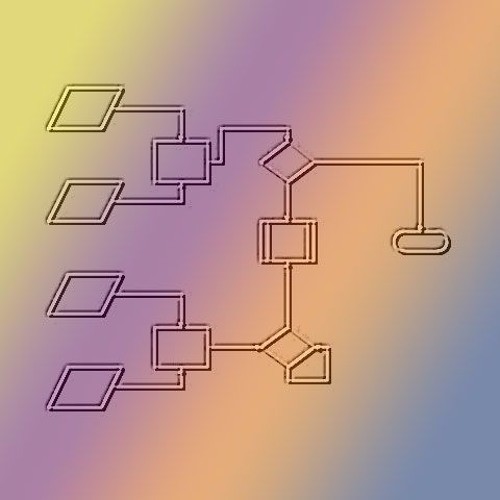 Every audio editor or DAW production tool these days tries to make it one-click-simple to upload your latest masterpiece to your favorite streaming/sharing site for immediate consumption by literally billions of potential listeners. Millions of artists are producing and relatively instantly publishing their new tracks on sharing sites like SoundCloud.com, Bandcamp.com, iTunes, Amazon, Google Play, Spotify, etc., etc. This helps to continuously evolve the internet into the largest repository of human creativity in history. And it gets even-yet-larger every moment. My little corner of the internet here is but a small drop in the vast ocean. We have truly entered the Age of Obscurity. How, then, can I connect my music with some of those billions of listeners and turn them into fans? The answer is music promotion services. From the listener’s point of view, it can be difficult to find enjoyable music content among the nearly infinite choices vying for their time. This has effectively trained music consumers (i.e. all of us) to have shorter attention spans. I consider it a symptom of this Age of Obscurity with similarities to Attention Deficit Disorder. But it’s no longer considered a disorder. It’s the new expected normal! But on the flip side, I’m also a music producer. I need to convince potential consumers of my music that they will enjoy my song as quickly as possible. Often this means in under 20 seconds. This has far reaching implications impacting song arrangement and musical style, as well as which songs to select for promotion efforts. To appeal to the short attention span of a typical music consumer, I need my music to “get to the point” almost immediately. 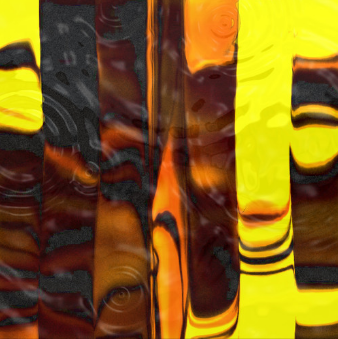 Electronic downtempo and ambient music (i.e. much of what I produce) makes this more of a challenge. These kinds of song arrangements often evolve and build slowly over time. The typical listener might not ever hear the song’s climax, or maybe even the primary rhythm or hook. This means that my music needs to find atypical listeners, somehow. In order to get my music heard by these atypical listeners, I need to promote it, to make it rise above the noise, and hopefully find its way to those listeners who will love it as much as I do. This Age of Obscurity has inevitably led us to a time when music promotion services are no longer really optional. Just getting your song up on iTunes isn’t going to make you a gazillionaire if nobody knows it’s out there, or cares. Music producers need promotion services to help their songs reach the right ears. There are many of these services available to music producers. I’m not an expert on how they all work, but I’ve finally begun testing the waters a bit. 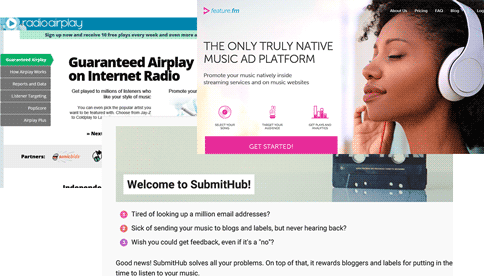 Thus far I’ve created accounts with RadioAirplay, feature.fm, and SubmitHub, and have spent a nominal amount of money setting up promotion campaigns to see how things go. Wish me luck! 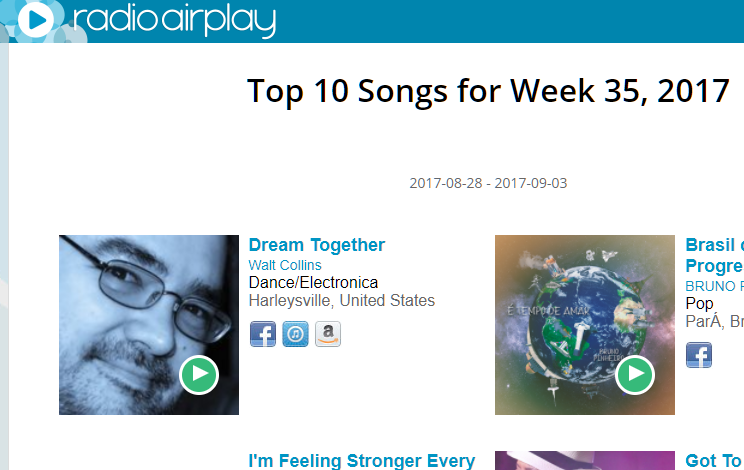 I also wanted to give a shout out to Brian Hazard and his Passive Promotion music blog. 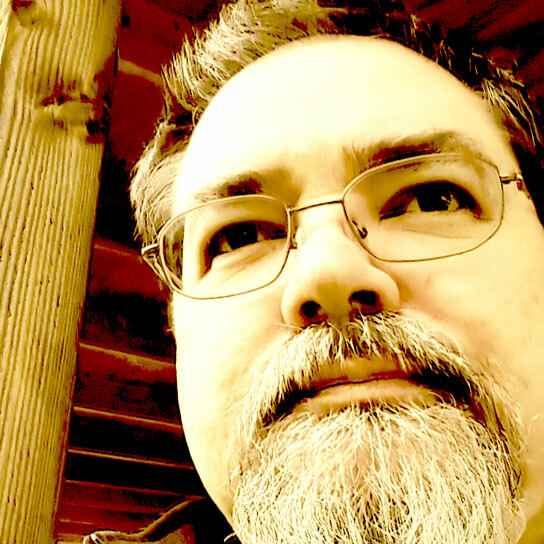 Brian seems to have done quite a bit of testing and analysis of music promotion services for us indie producers. He’s also shared some useful discount codes in several of his blog posts, so if you’re in the market it’s probably worthwhile to give his blog a read. I’ve found his posts insightful and time saving. Thanks Brian! 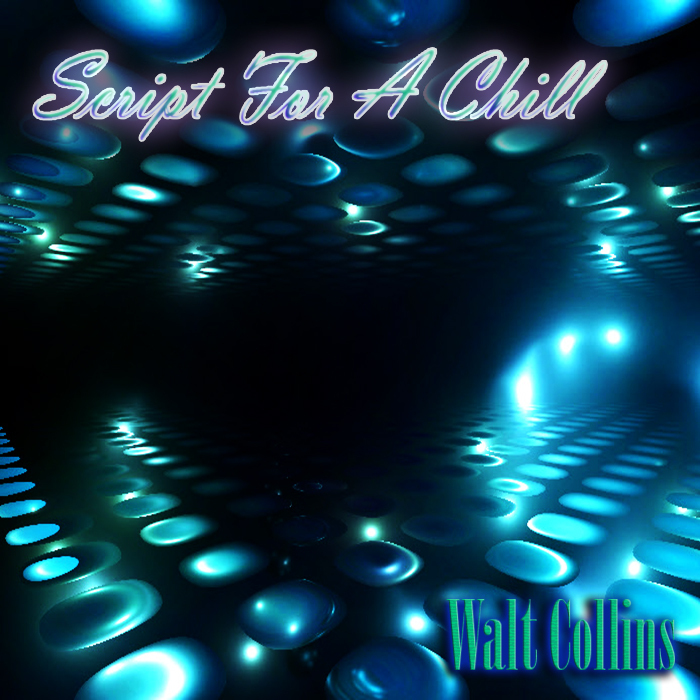 Script For A Chill – New EP Released! I’ve been working on tracks for my 2nd album. Here’s a sneak peek at one of the songs, entitled Soft Summer Rain. Let me know what you think! Thanks for the shoutout Walt! You’re right – it’s harder than ever to even get heard, much less sell music. Always evolving! 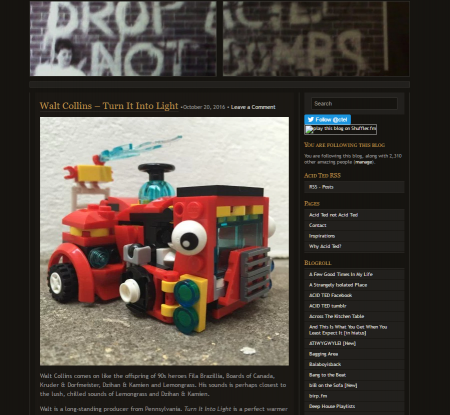 Walt's unique brand of dream grooves are often tagged as downtempo, chillout, or ambient.